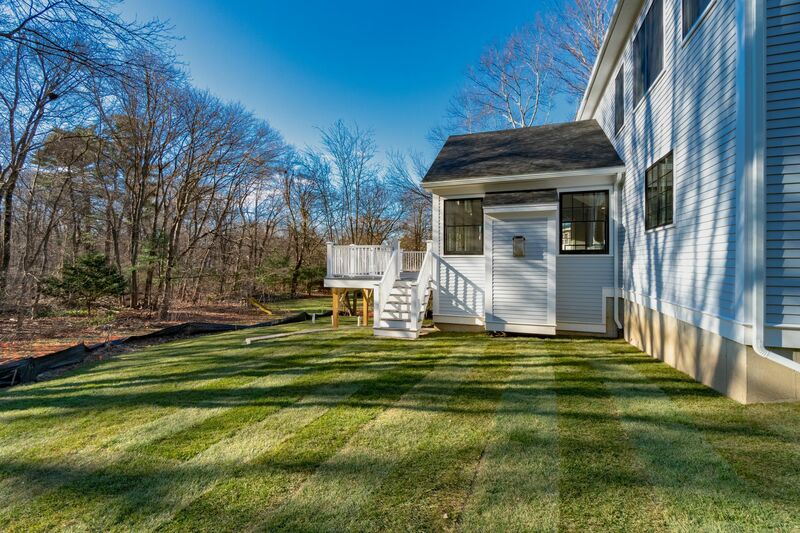 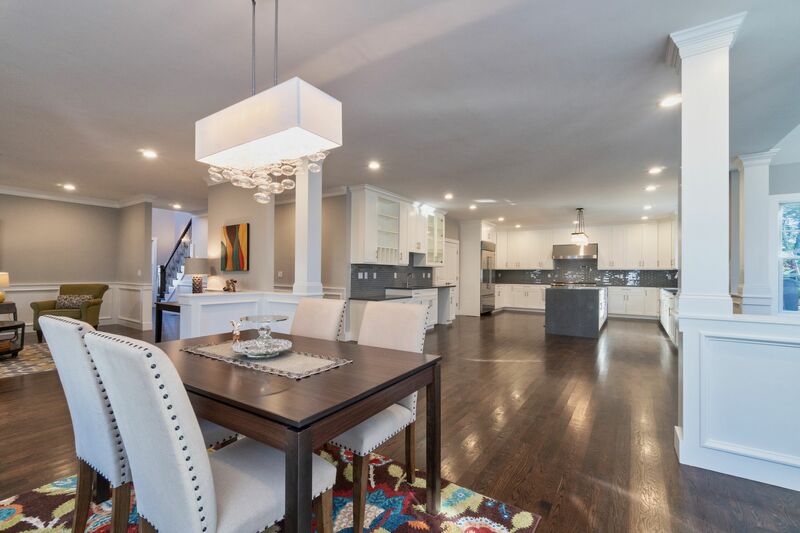 Lexington's distinctive luxury modern residence on half an acre with tranquil park like backyard! 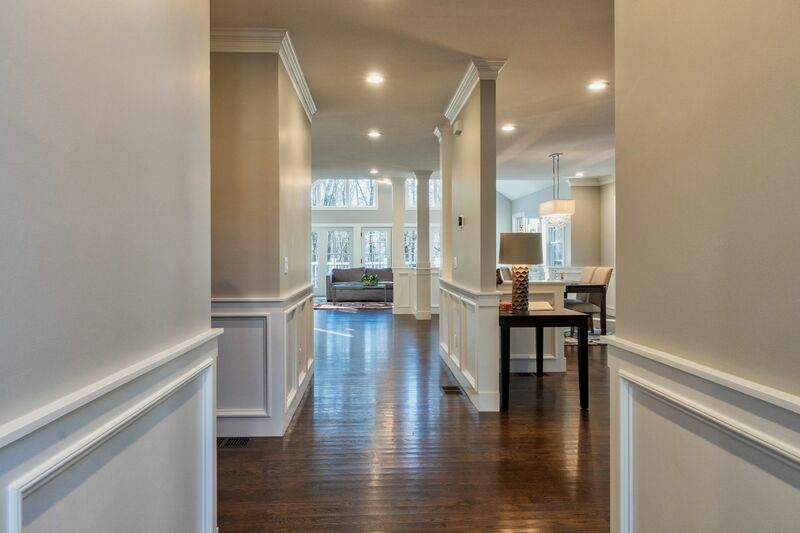 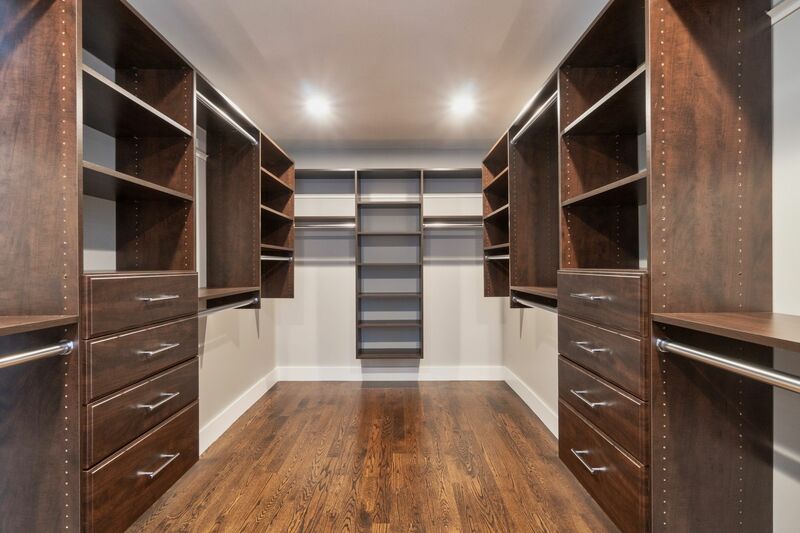 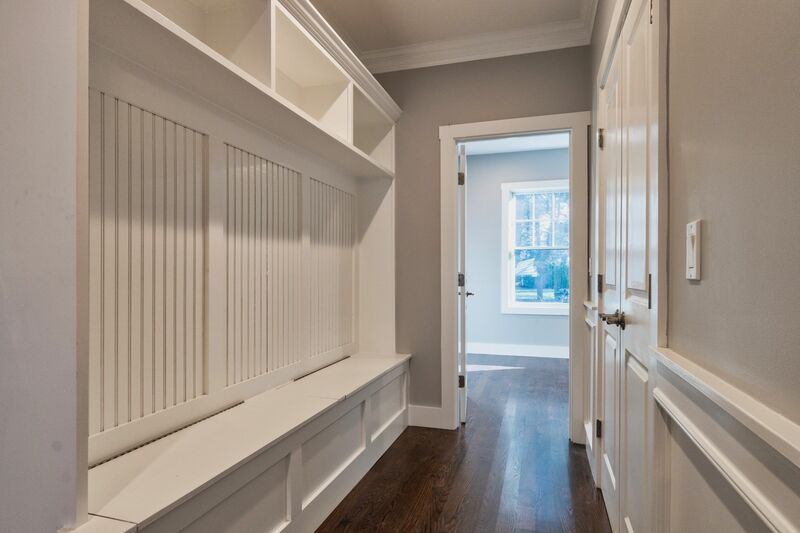 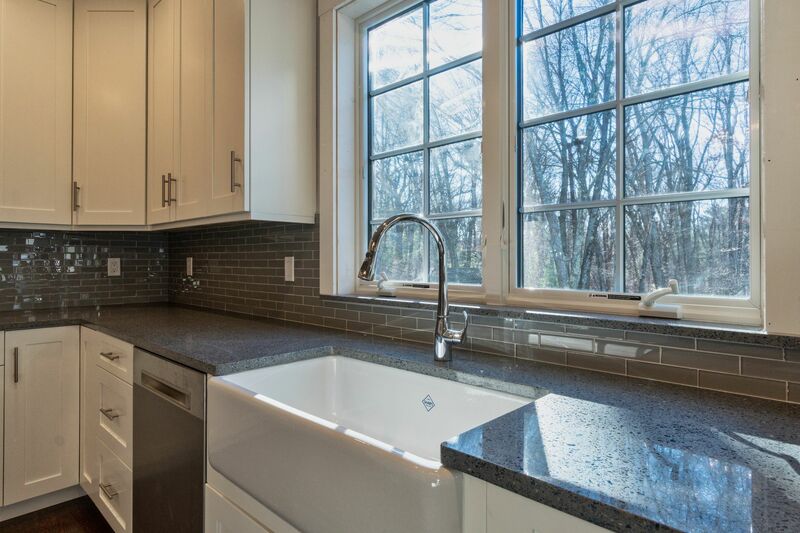 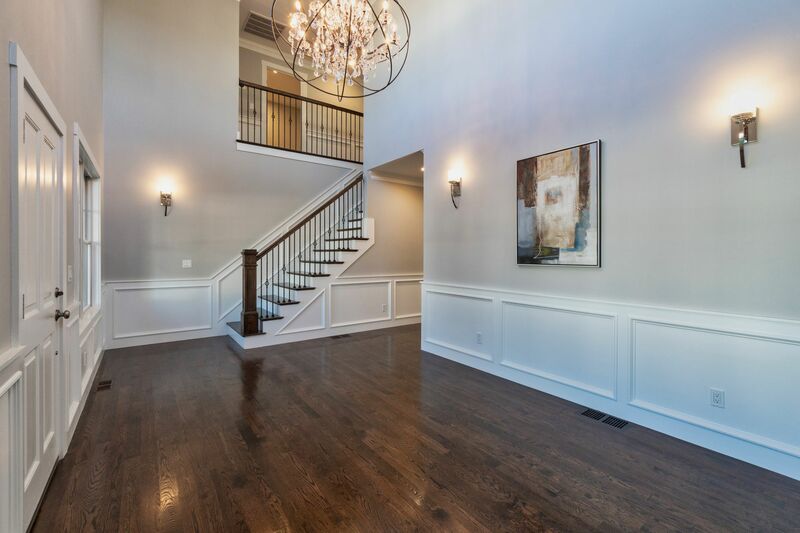 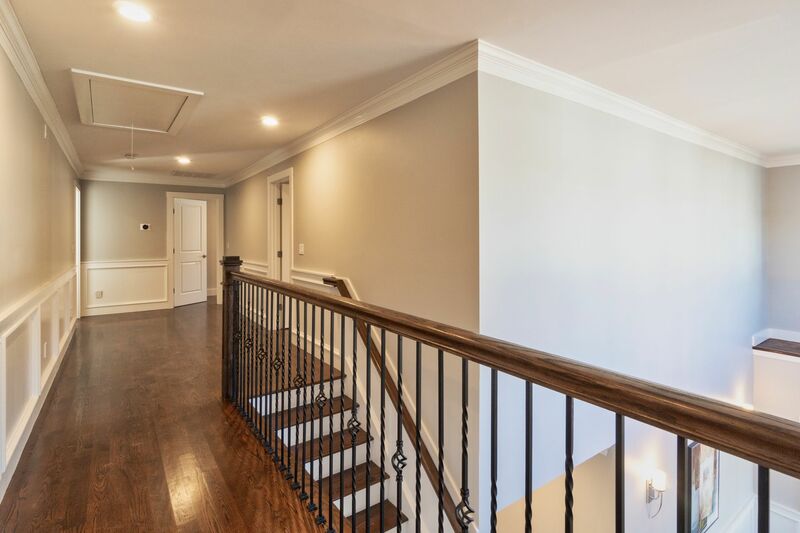 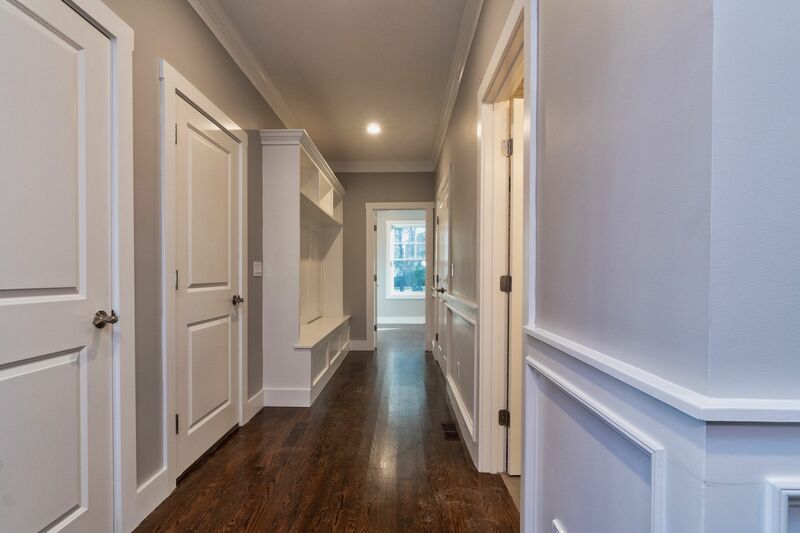 This home was built with the highest standards and quality combining European master craftsmanship! 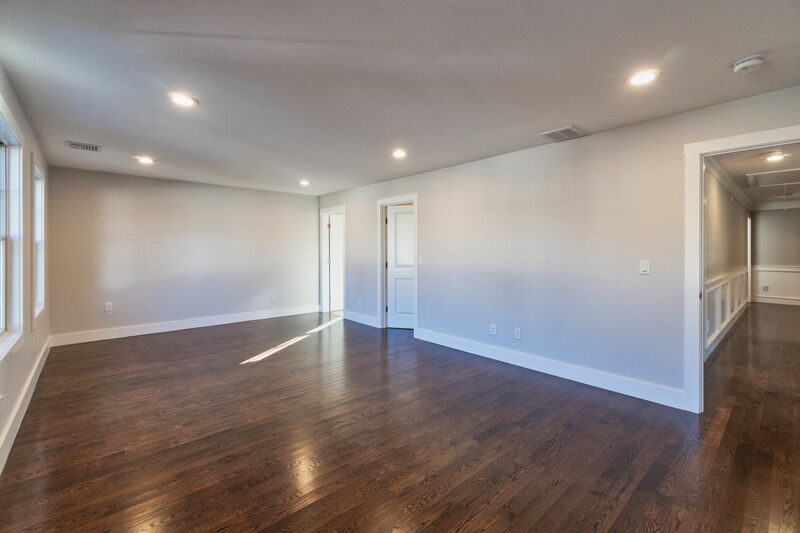 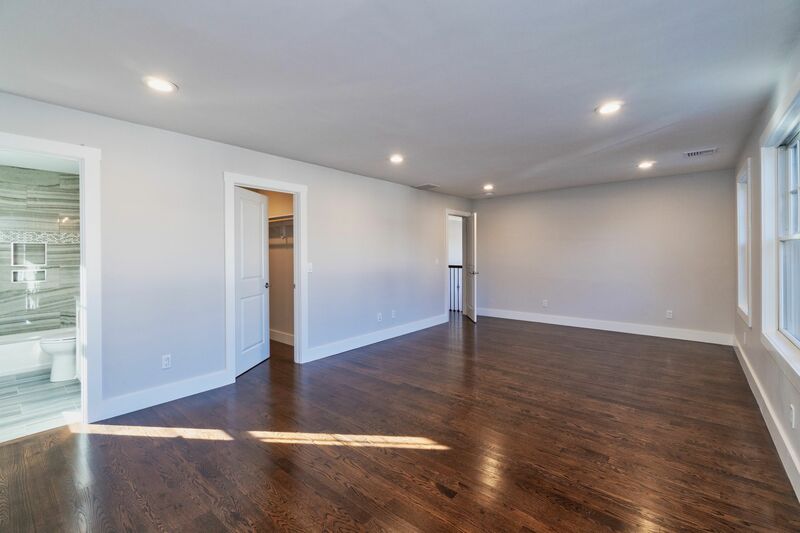 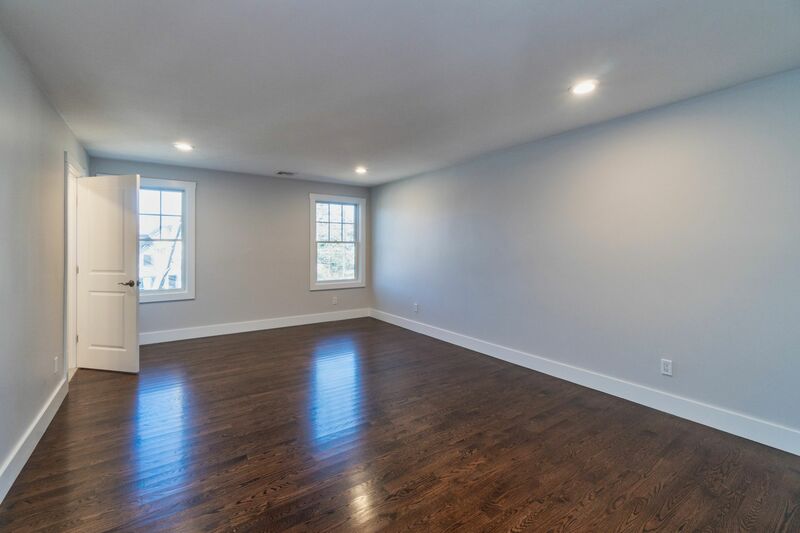 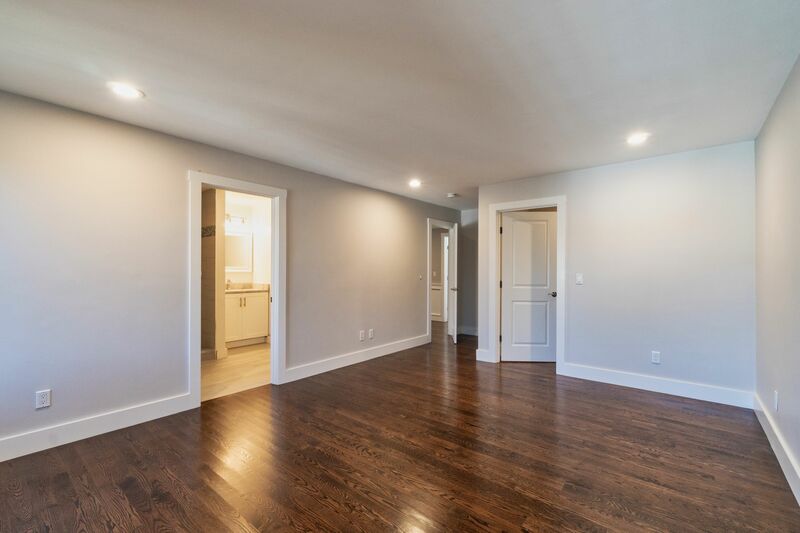 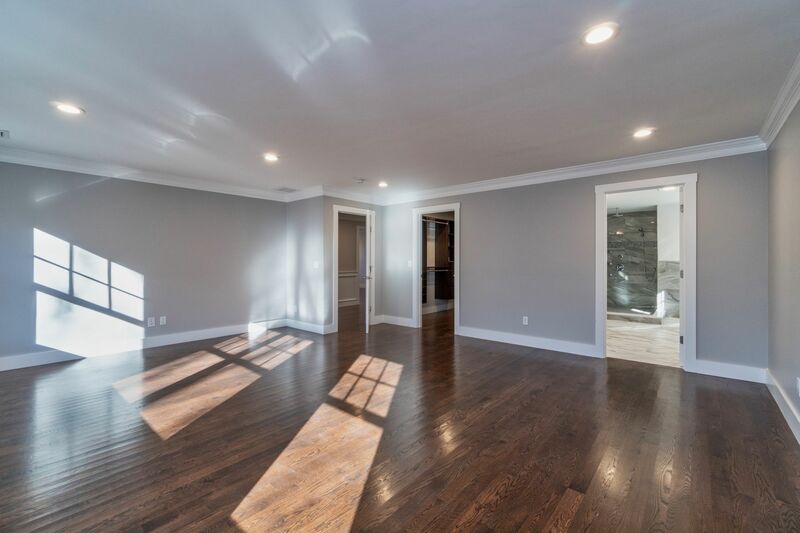 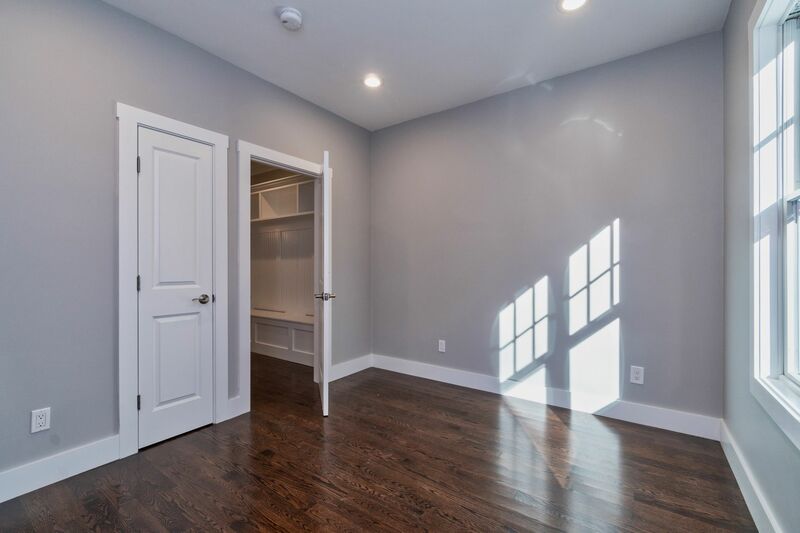 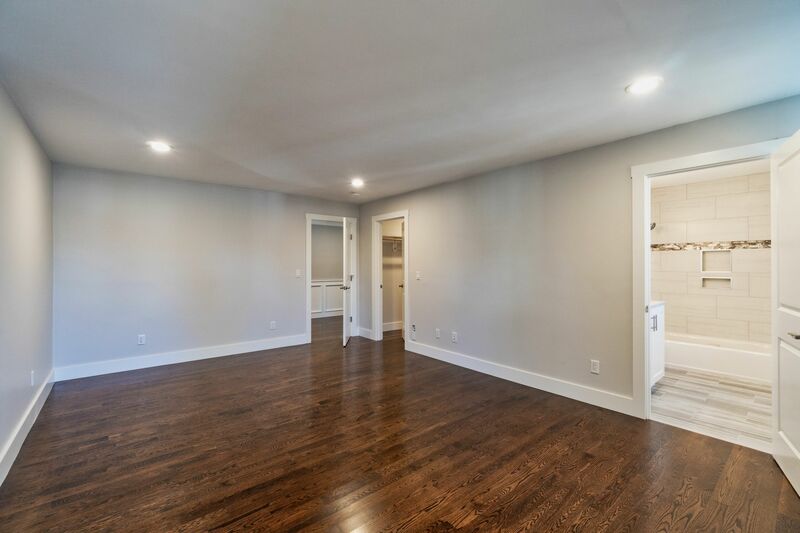 Contemporary, sunny and open floor plan starting at the grand greeting room and continues throughout the house with high end modern lighting and so many windows bringing the outdoor in! 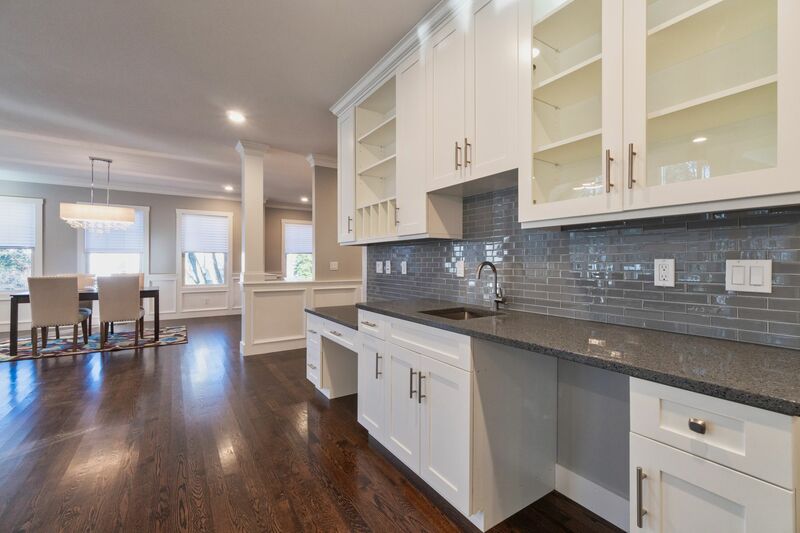 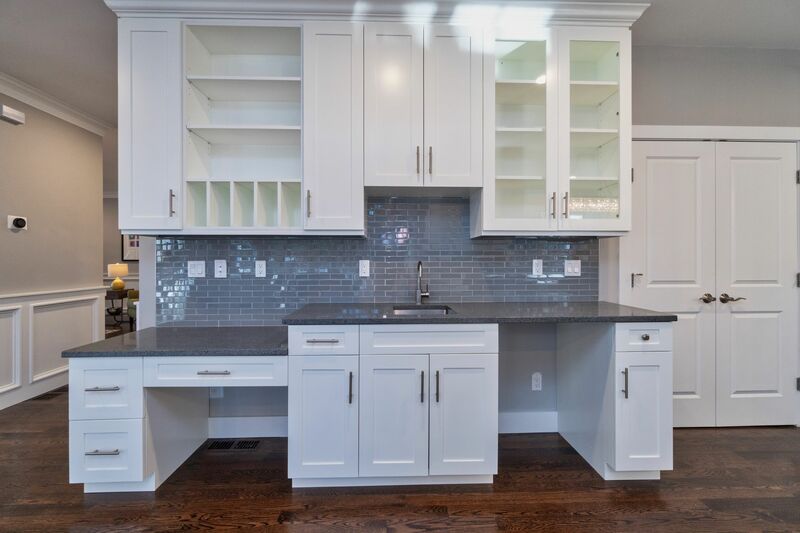 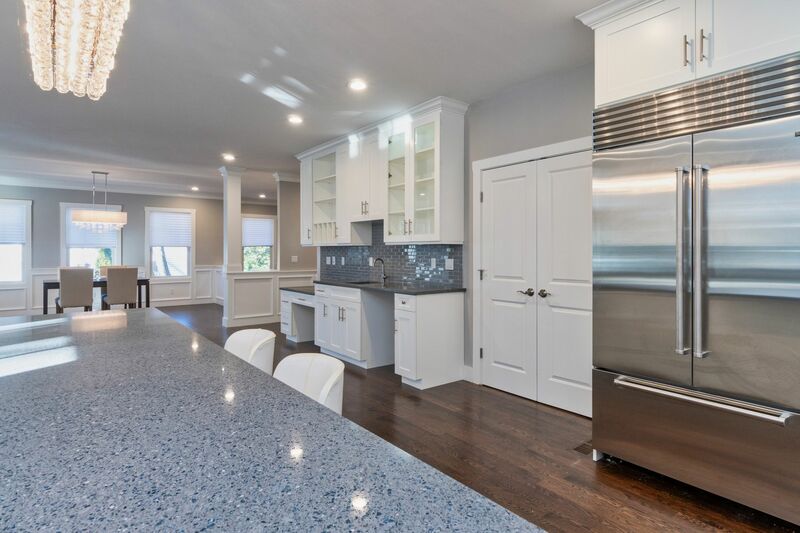 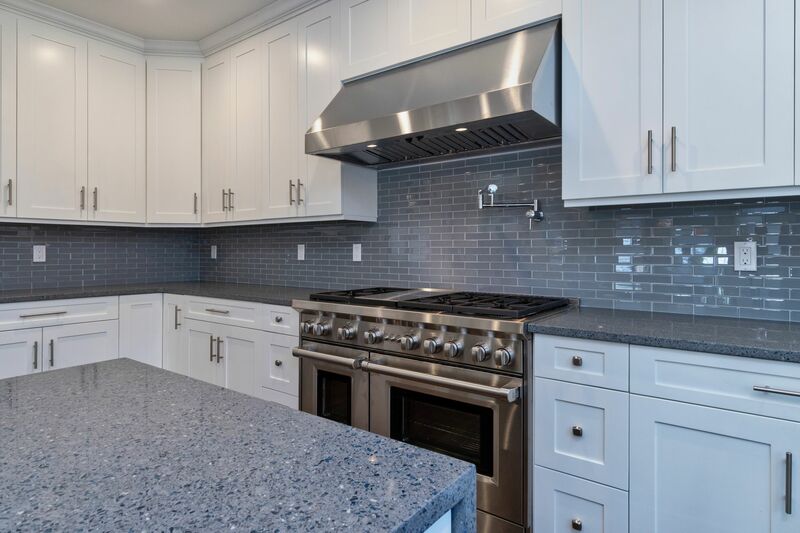 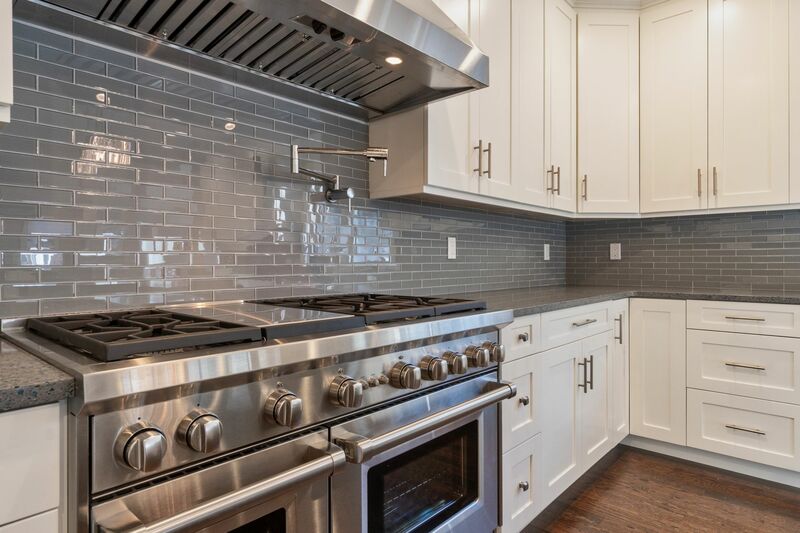 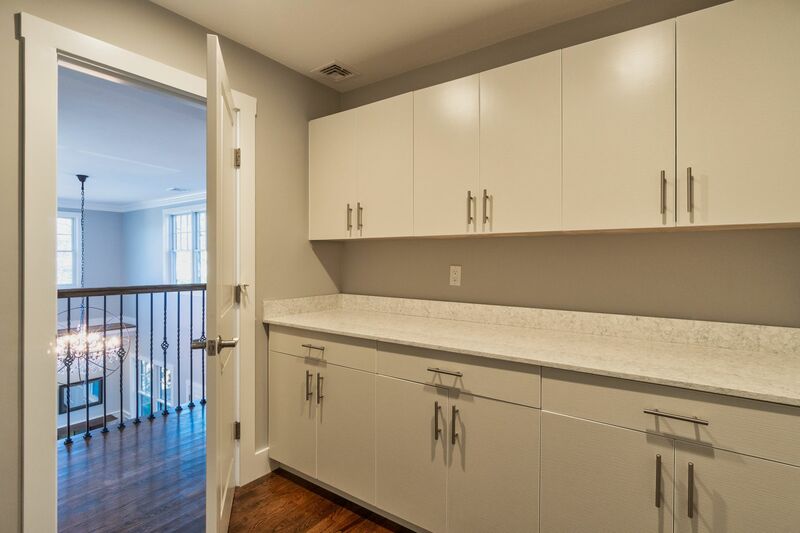 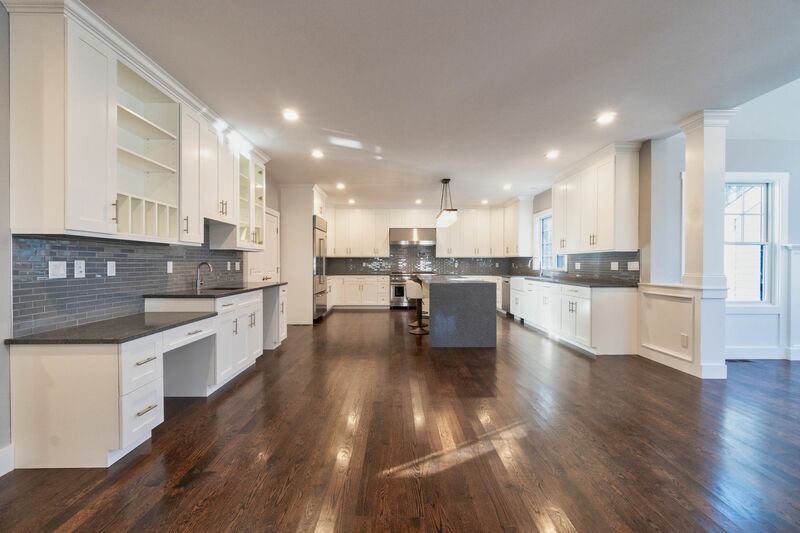 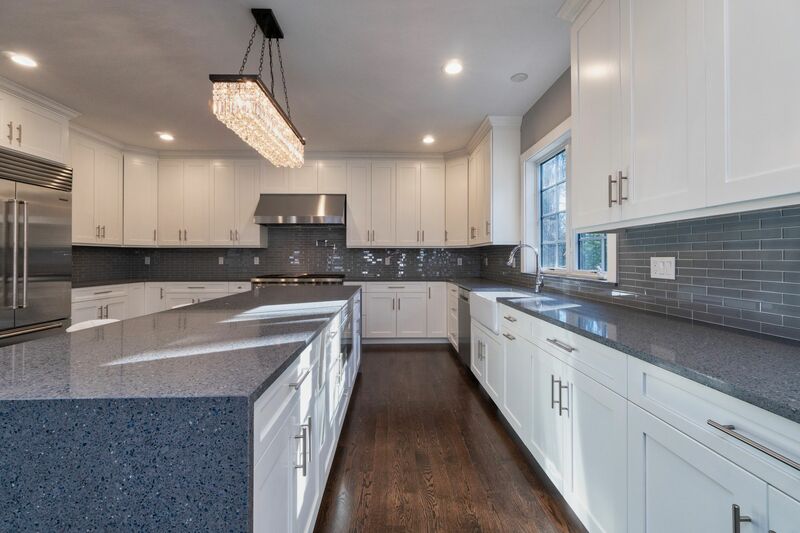 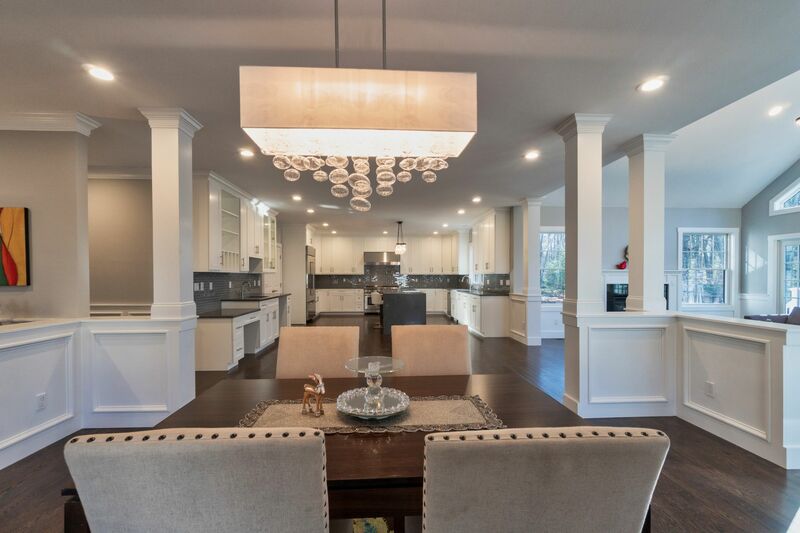 Incredible gourmet chef's kitchen featuring handcrafted white painted maple cabinetry, elegant quartz counter top and waterfall island, Wolf gas range with dual oven, walk in pantry & more! 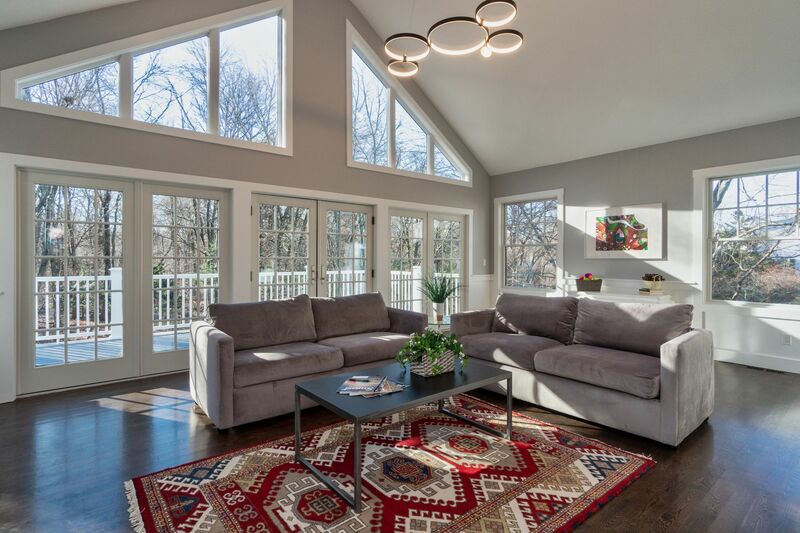 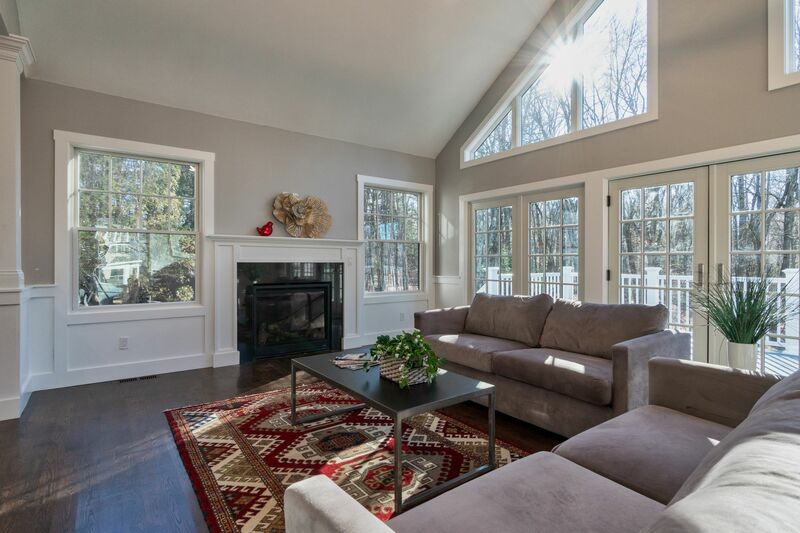 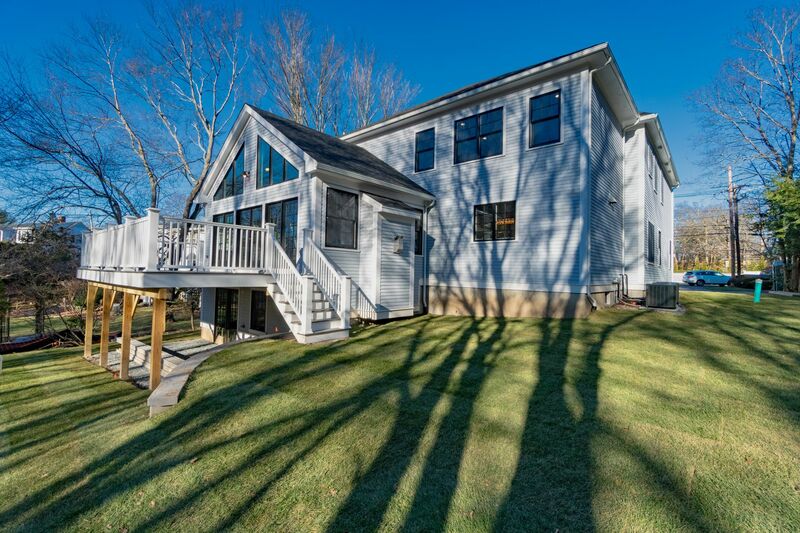 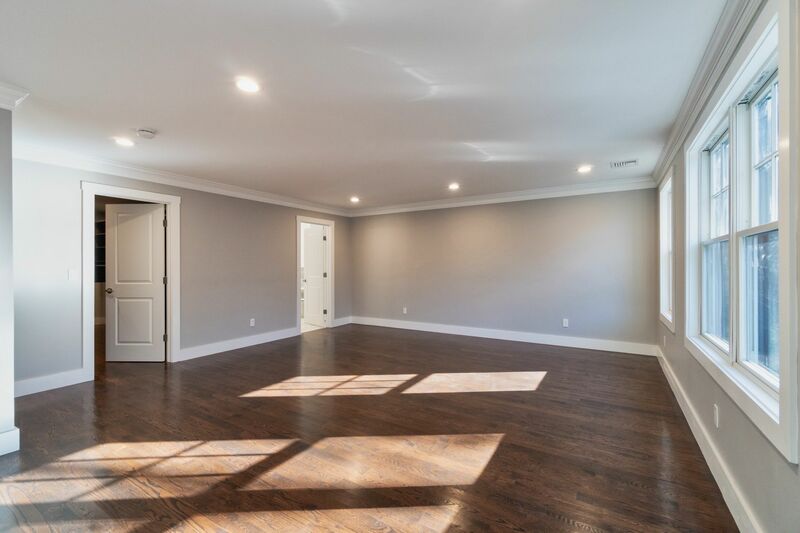 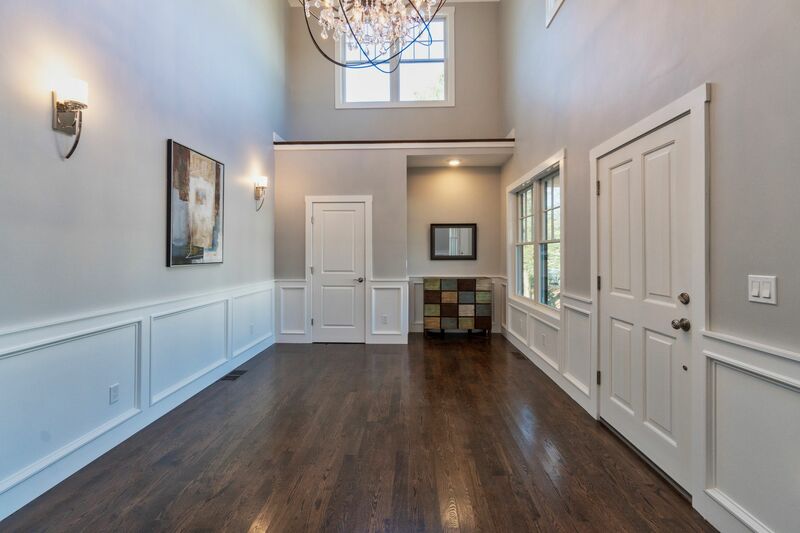 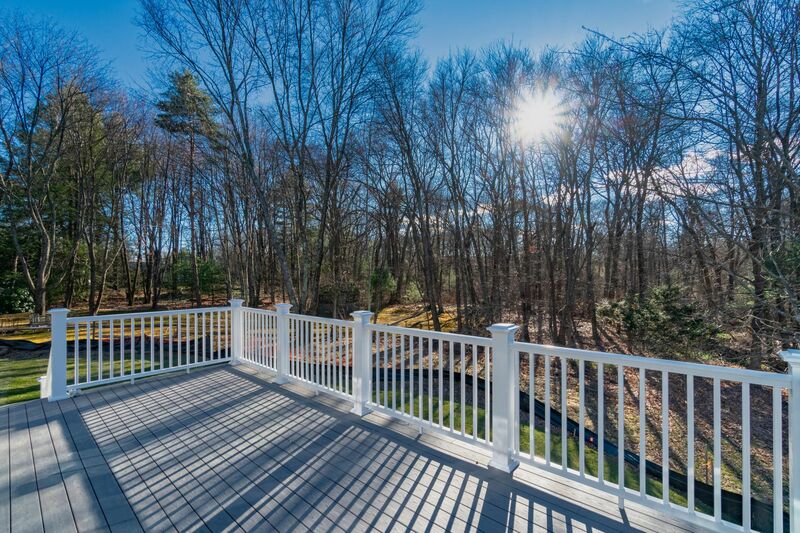 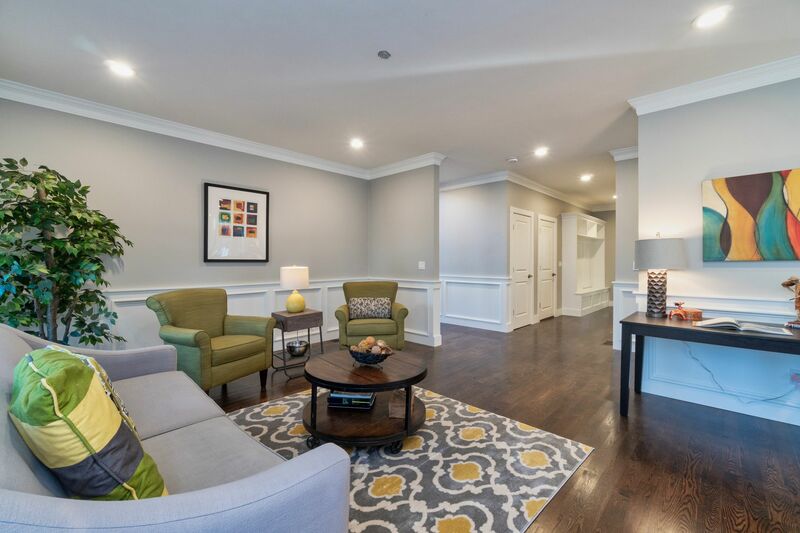 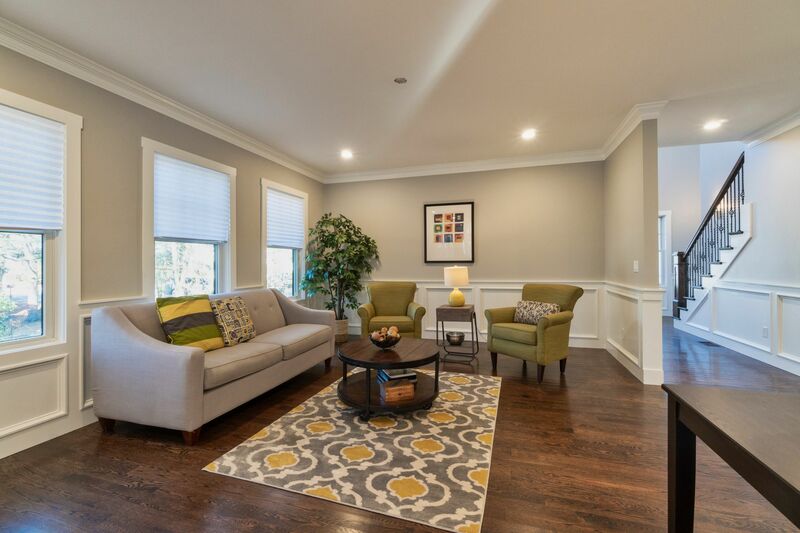 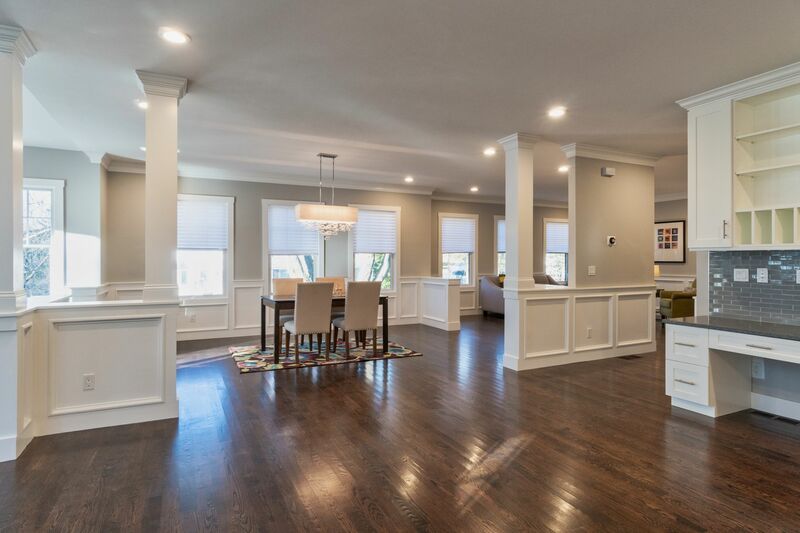 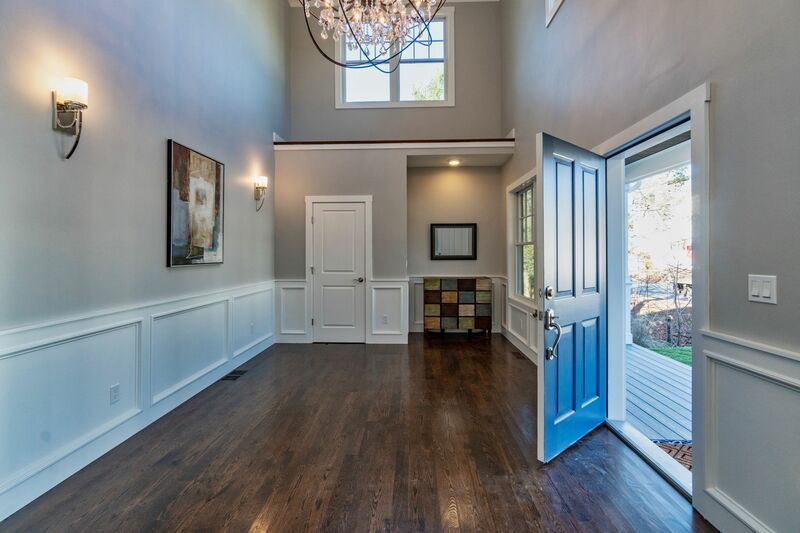 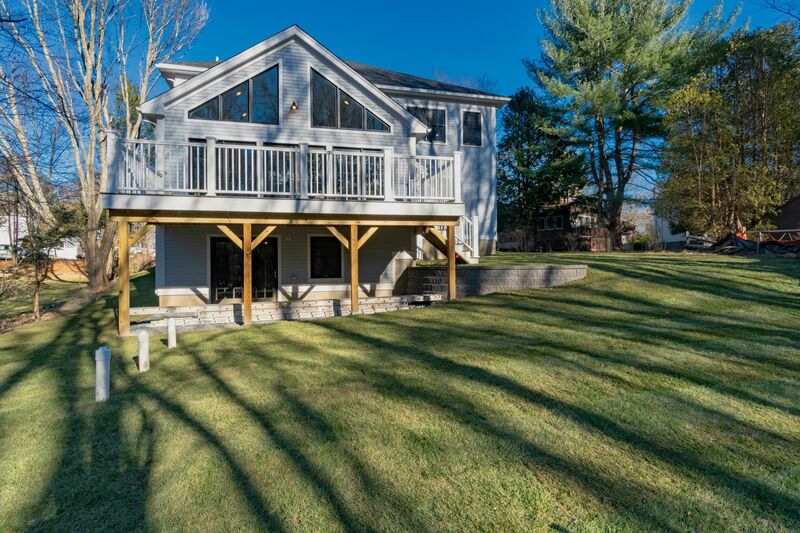 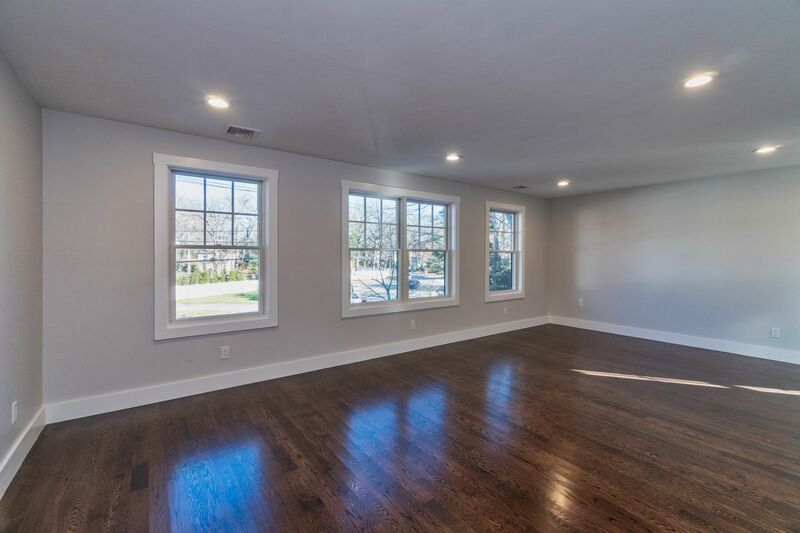 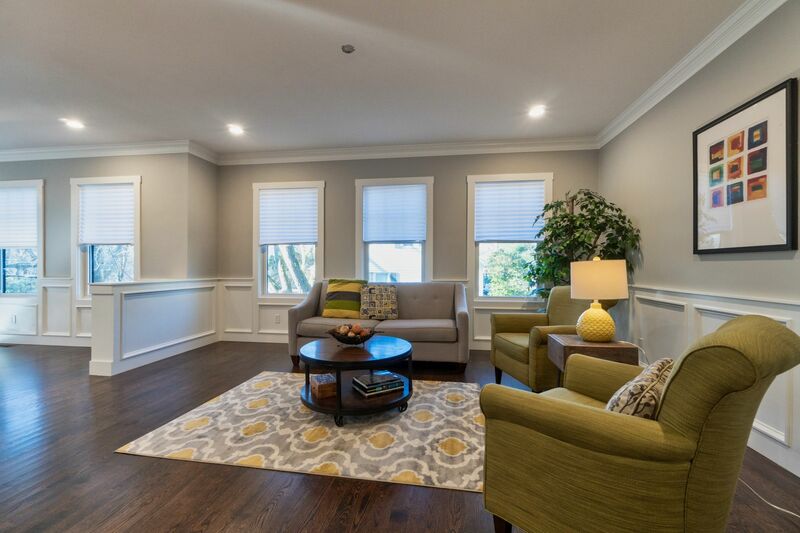 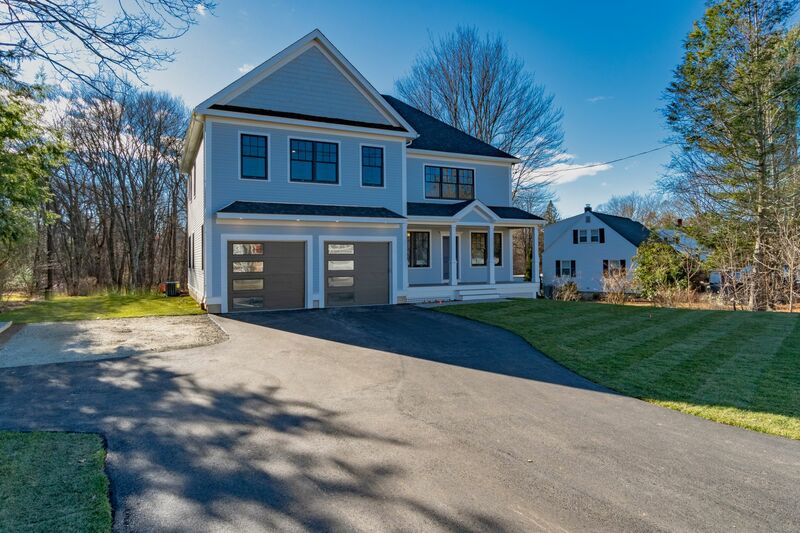 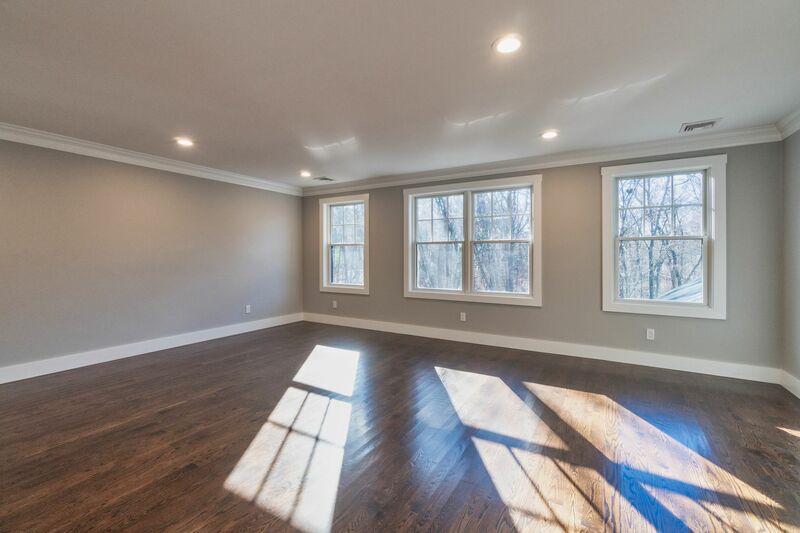 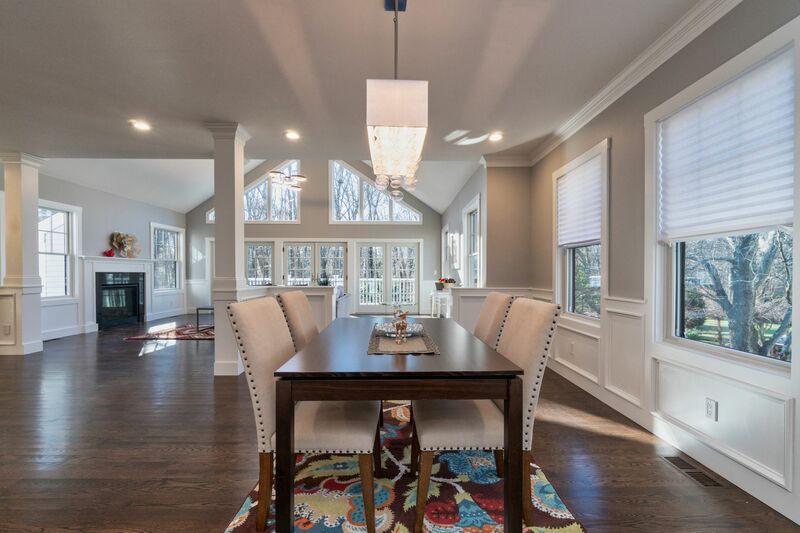 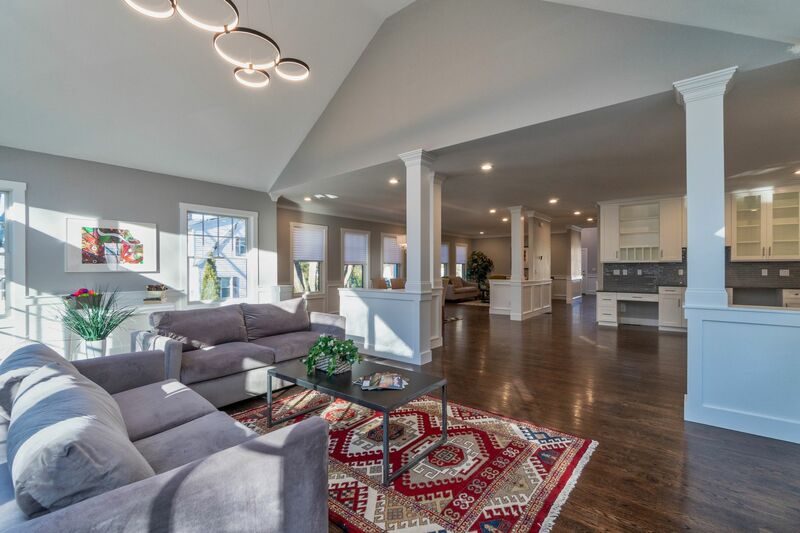 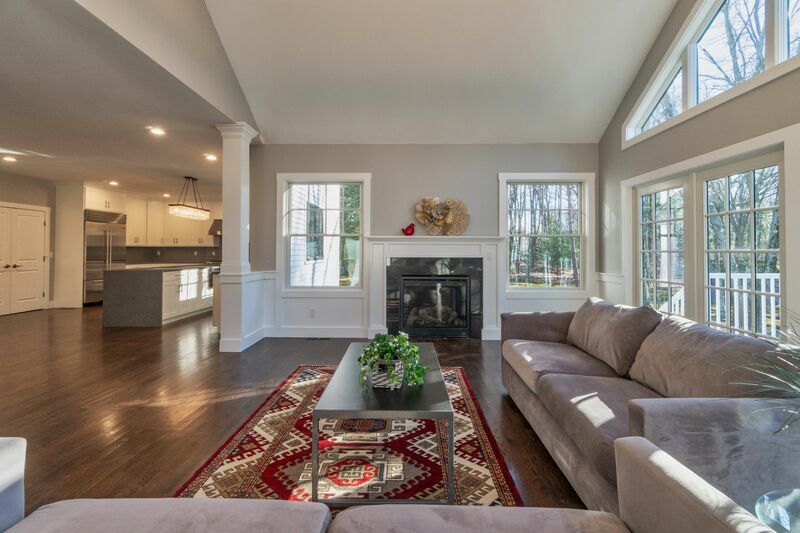 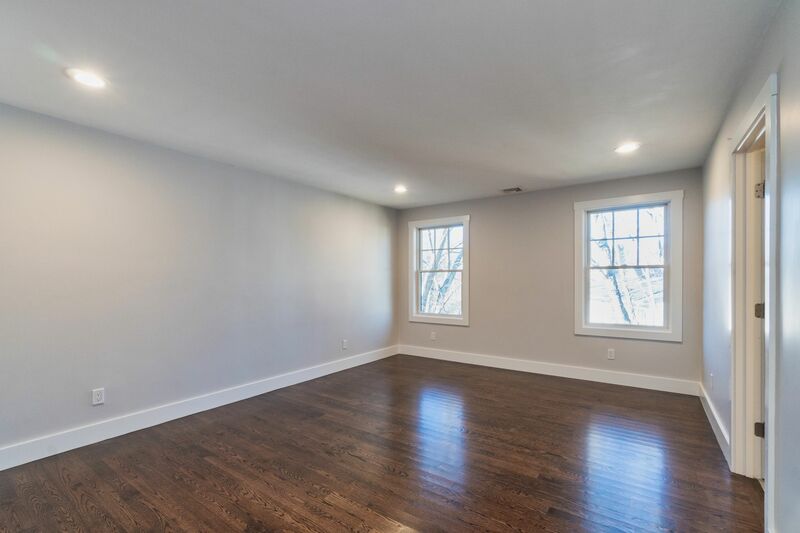 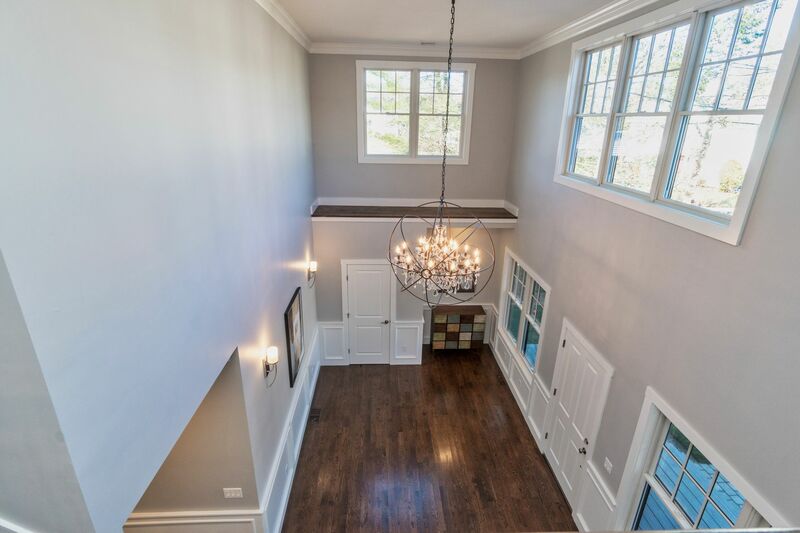 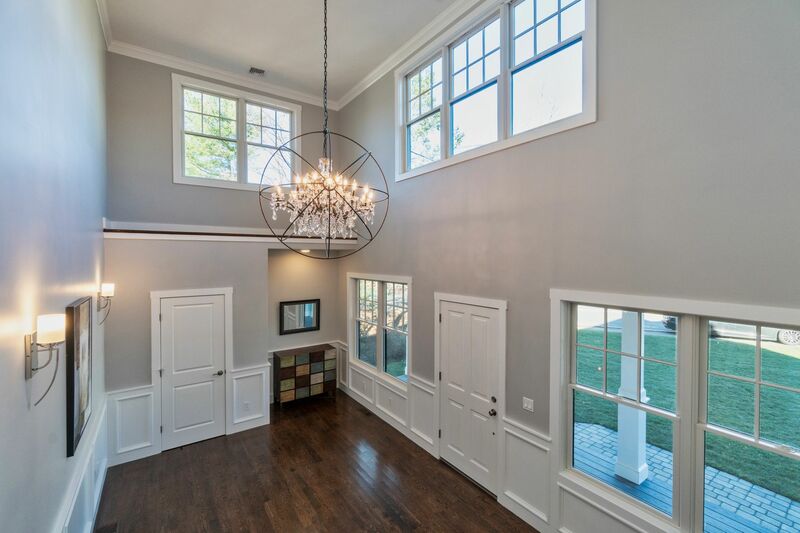 Host a family party of 10 or 100 in the sun splashed Great Room with cathedral ceiling and French doors open onto a private deck overlooking towering trees! 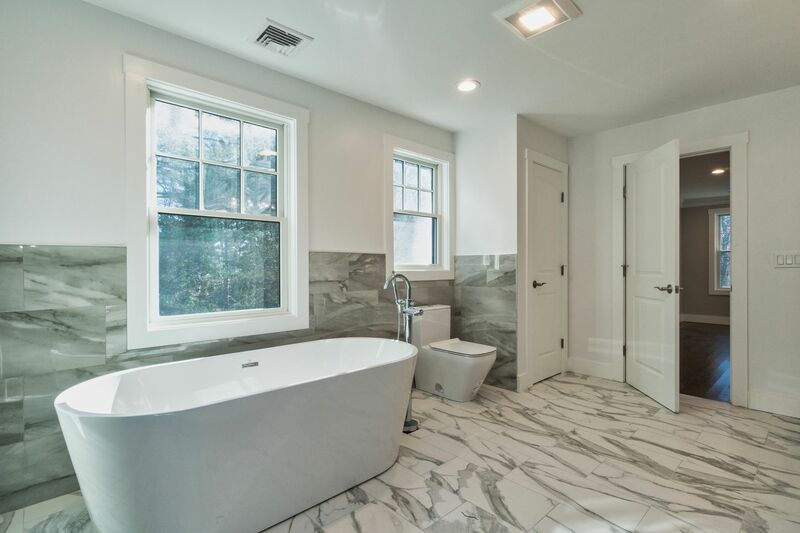 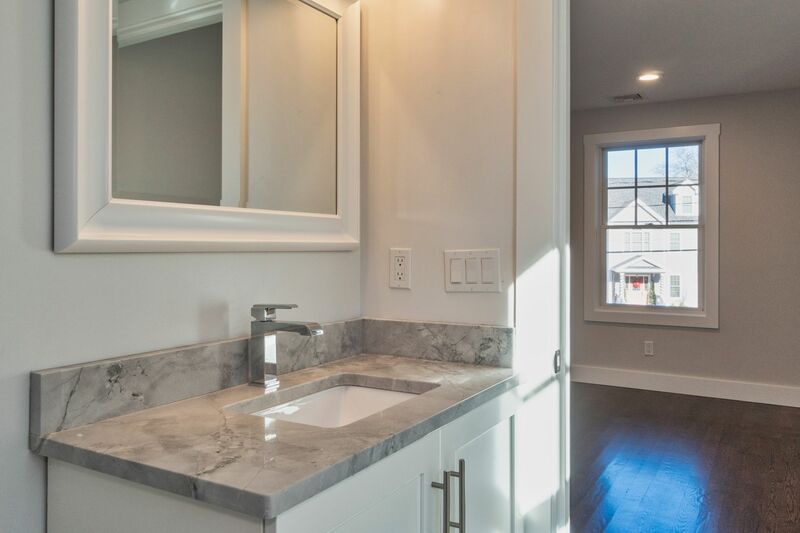 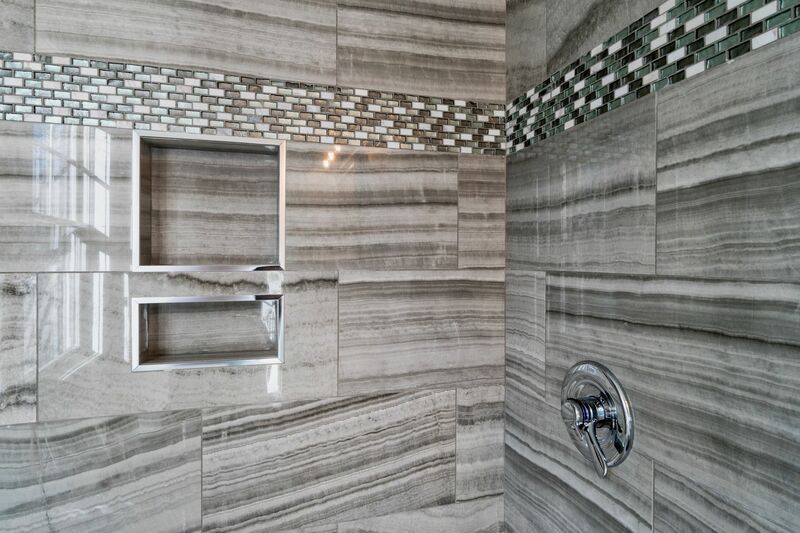 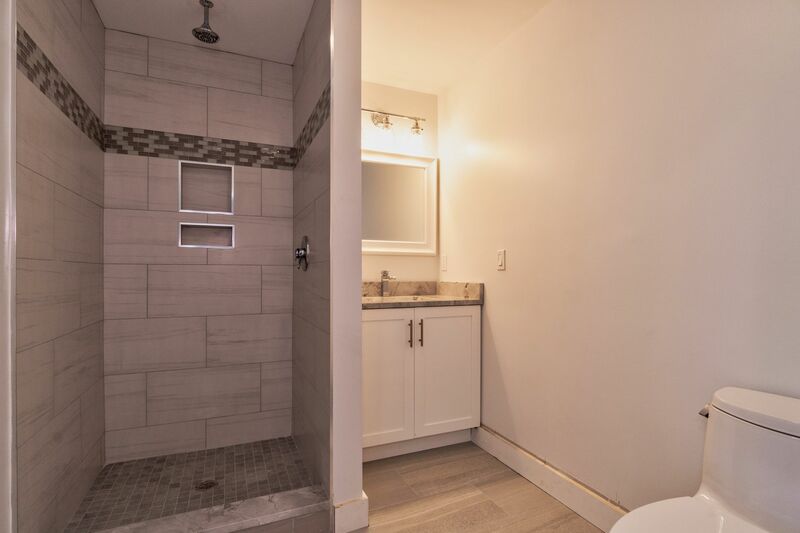 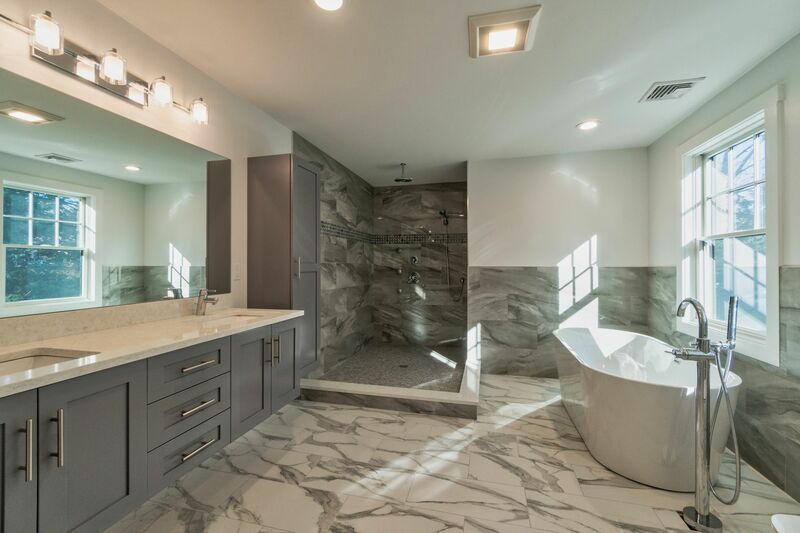 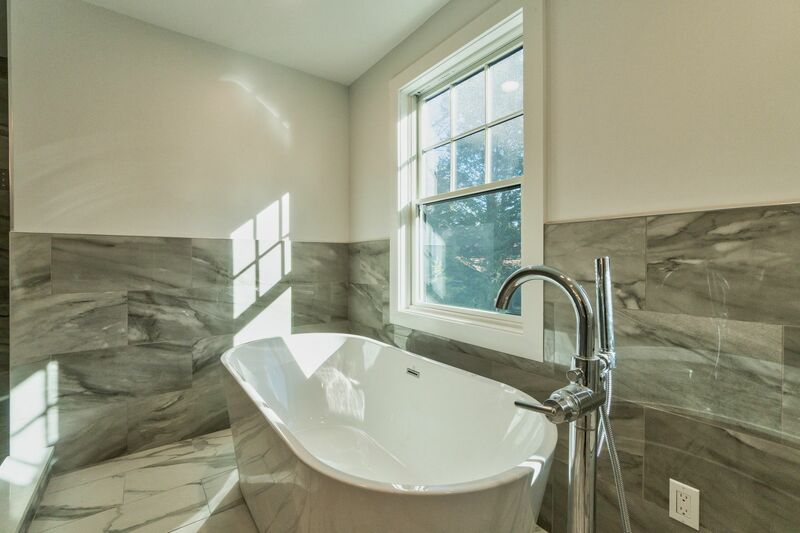 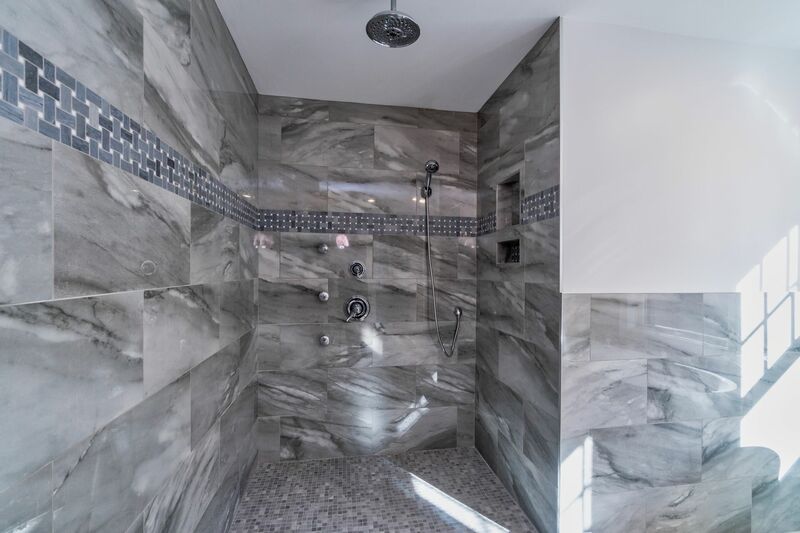 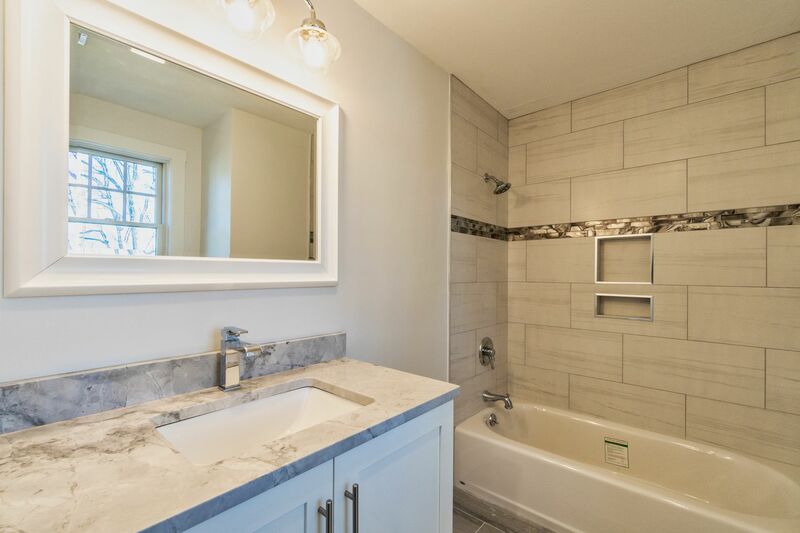 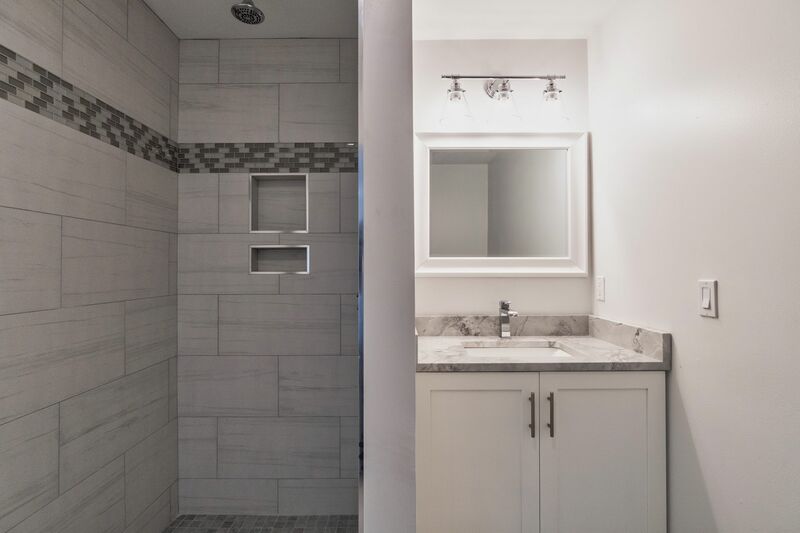 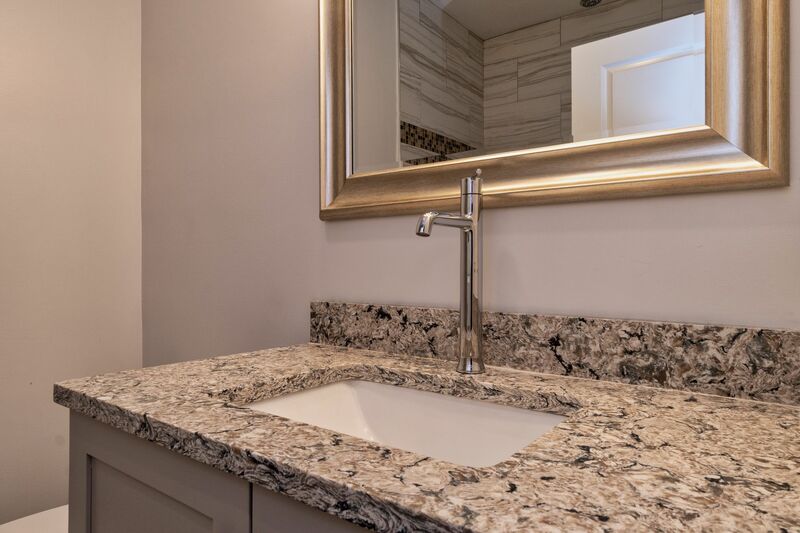 Four spacious en suites on the 2nd floor including a lavish master retreat awaits you with an exquisite bath, stylish custom cabinetry, fine Italian tiled shower and soaking tub. 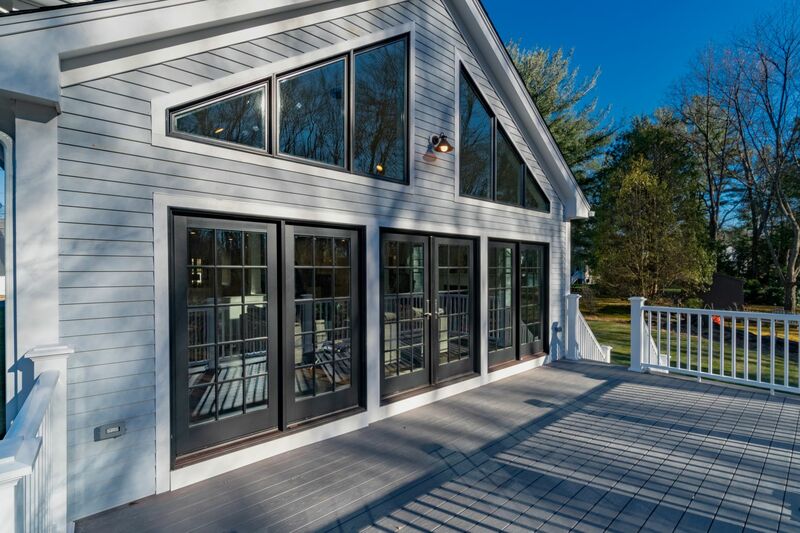 Expensive hydro air heating system, A-Series Anderson windows & doors + so much more. 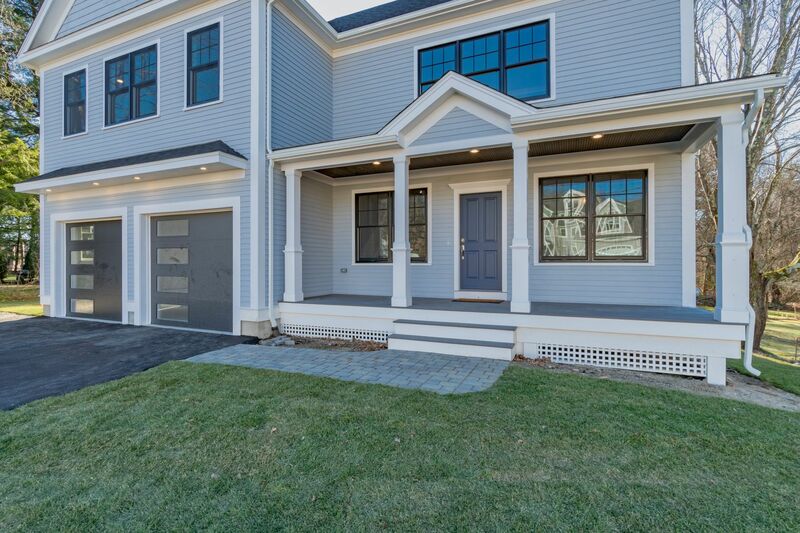 229 East Street Lexington, MA 02420 from REtoolz.com on Vimeo.